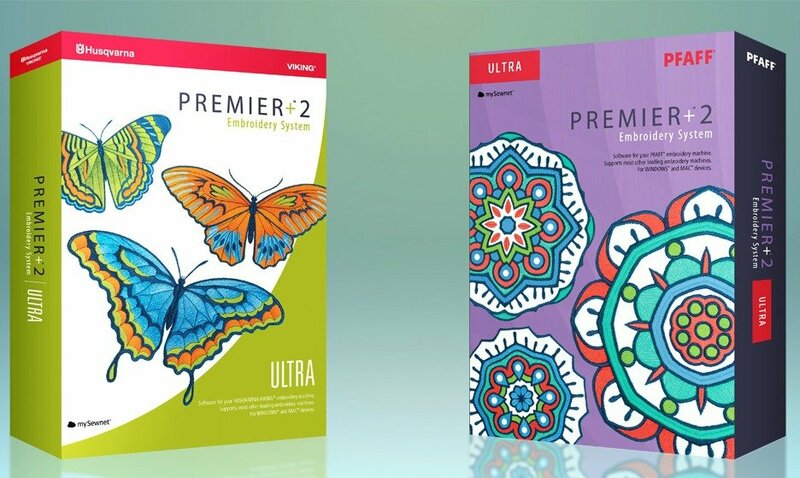 The PREMIER+™ ULTRA package contains the complete range of PREMIER+™ Embroidery software, wizards, fonts and embroideries, including five exclusive modules and 100 special bonus designs. Obtain pictures directly from social media and sites (Facebook®, Instagram®, Flickr®, Twitter®). Use the wizard in PREMIER+™ EXTRA to create a family tree embroidery chart quickly and easily, then add pictures and info whenever you choose in PREMIER+™ Family Tree. The ribbon bar makes PREMIER+™ Family Tree so easy to use — all related features are grouped together intuitively. Special effects such as multicolor gradient fill, and new multigradient and multicolor satin, help you create eye-catching designs! Visualize appliqué fabric pieces as you create your designs. The ribbon bar makes PREMIER+™ Create so easy to use — all related features are grouped together intuitively. 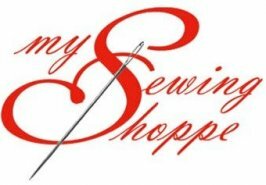 Add free motion embroidery highlights and texture to your favorite pictures, fabrics and designs. Create complex fonts, or modify fonts produced in the PREMIER+™ QuickFont Wizard from TrueType® and OpenType® fonts on your computer. You can even make multicolor and multi–pattern fonts. The ribbon bar makes PREMIER+™ Font Create so easy to use — all related features are grouped together intuitively.